You have something important to say. We’ll help you say it well. 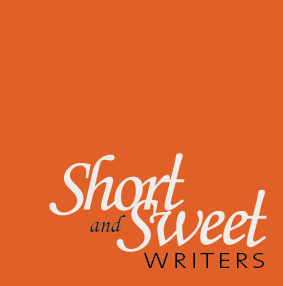 Short and Sweet Writers is a boutique writing firm for entrepreneurs and small businesses. We specialize in ghostwriting to give you compelling text that sounds just like you at your best and on-point branding for your business. YES! We work remotely with clients all the time!